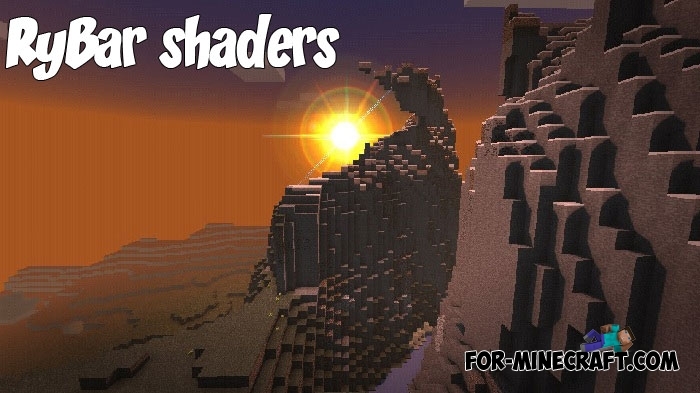 It's enough to improve the lighting and shadows to see an entirely different Minecraft world, not the way you used to see it..
Uncompromised Quality, with Outstanding performance..
Christian shaders are a collection of small shaders combined into one MCPACK with one big feature.. 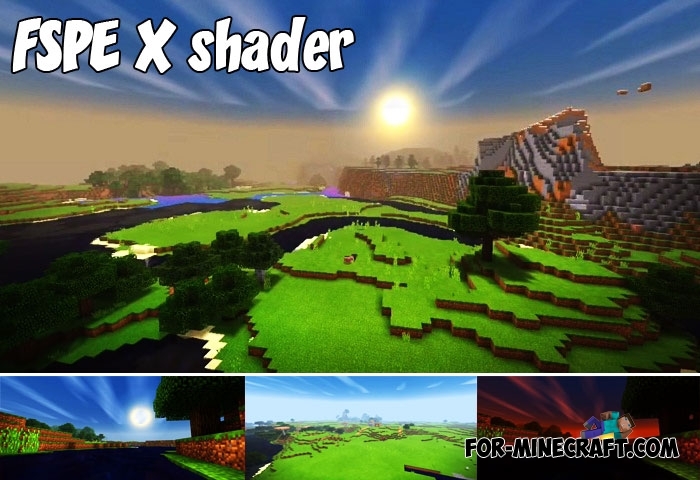 There are different shaders but basically all of them have almost identical features. 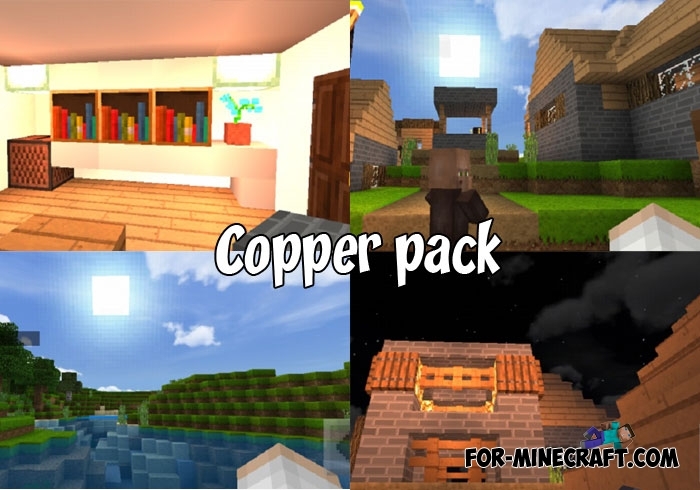 In this case, you can confidently..
Judging by the title, you might think that the main material in this pack is copper and everything else will be in copper color and in part this is really so.. 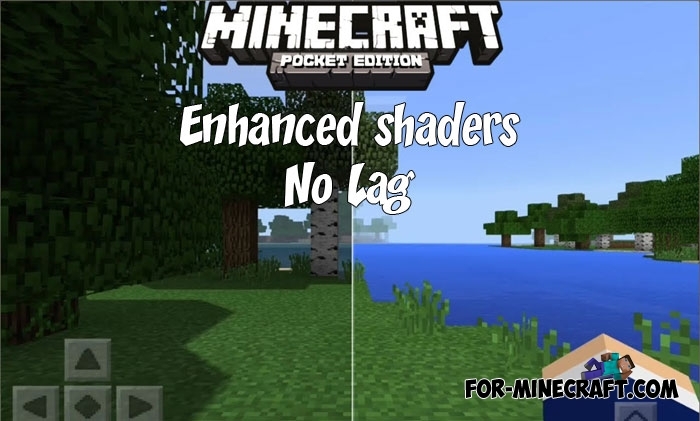 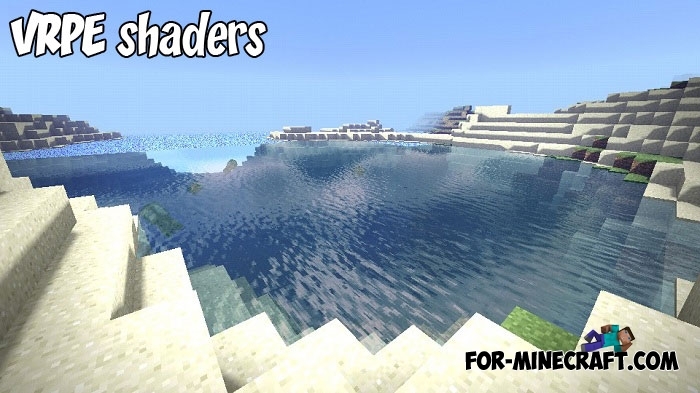 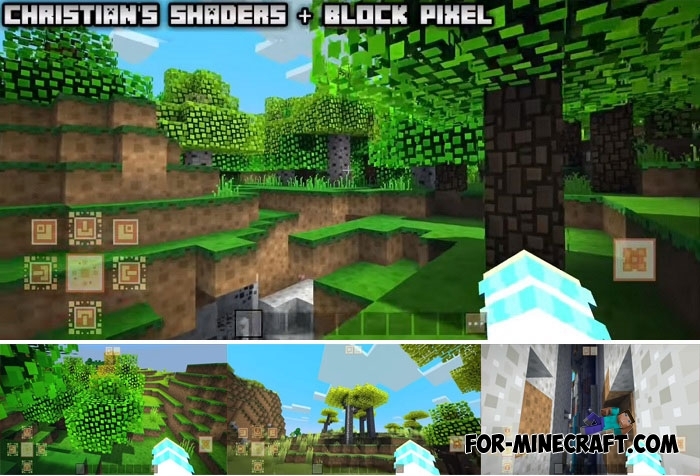 If you have not decided yet and try different realistic shaders for Minecraft BE, then here is another good option that has collected many features in one file..
As for VRPE, it is a small pack visually enhancing the quality of the surrounding world. 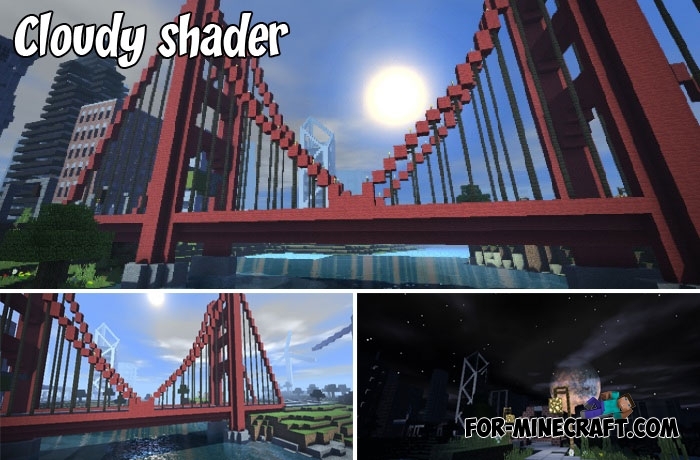 Just scroll down and appreciate the world..